Even with the addition of small details in your house, you can create a more pleasant living space. If you like makeup and investing in beauty products, you might have to organize and create additional space in your bathroom. Here are some clever ways to make room for your beauty items. You can use different sizes of cardboard boxes to organize cabinets and drawers, or you can stack boxes on a shelf. For instance, the box that came with your smartphone when you purchased it is perfect for dividing the space in drawers to properly store small items such as lipsticks, bobby pins, or hair ties. Simply cover it with a nice wrapping paper, and put it inside your drawer. If you want some texture (especially if the box organizer will be displayed), you can use a corrugated box and paint it with different patterns and designs. Attach two hooks behind cabinet doors and hang a recycled tote bag (eco-bag) on them. 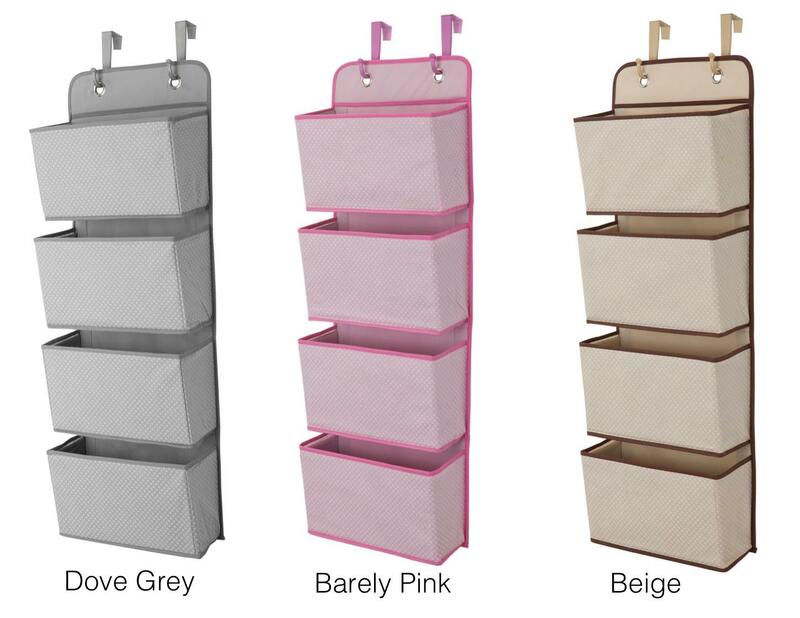 This organizer can hold items like belts or your hair dryer and other products. If you want to use it for smaller items, simply draw a cross on one side of the bag (both lines should stop at the edges of the bag), and then draw a square around the cross. After which, sew both sides of the tote bag together following the lines you have drawn. Carefully cut one side of the bag along the middle and top horizontal lines, but make sure not to cut through the fabric. These cuts will create “pockets” for organizing your items. Following the procedure for the hanging organizers, instead of hanging the tote bag, you can create a roll-up organizer for your makeup brushes. You can change the pattern of the lines to match the sizes of the different items that you will keep in this organizer. For example, draw only horizontal lines instead of a cross and then cut along one of the shorter sides of the rectangle that you have created. You can sew in additional lines to make more compartments. Attach Velcro on both sides of the bag, put your brushes in it, and roll up the bag. The rolled-up eco bag can easily fit in small spaces inside your drawer or cabinet, and it makes it easier for you to find the brush you need when you need it. With these easy craft ideas, you can even encourage your family members to take part in implementing some organization system in your home.